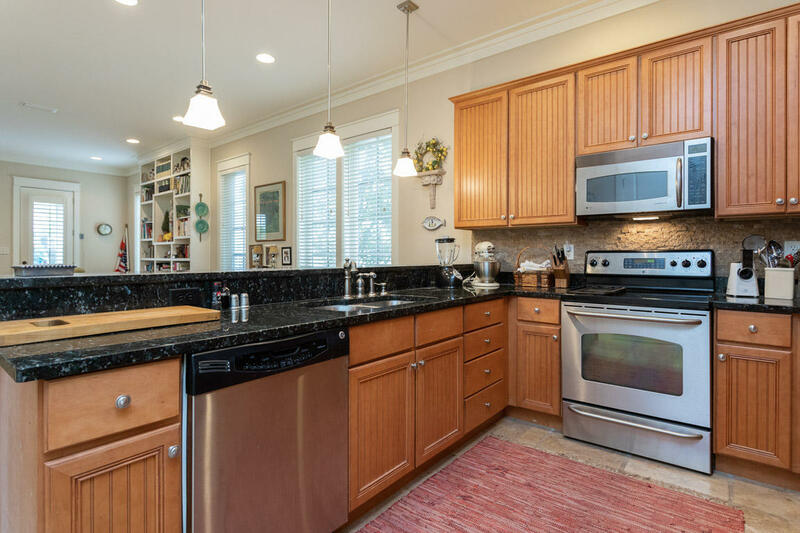 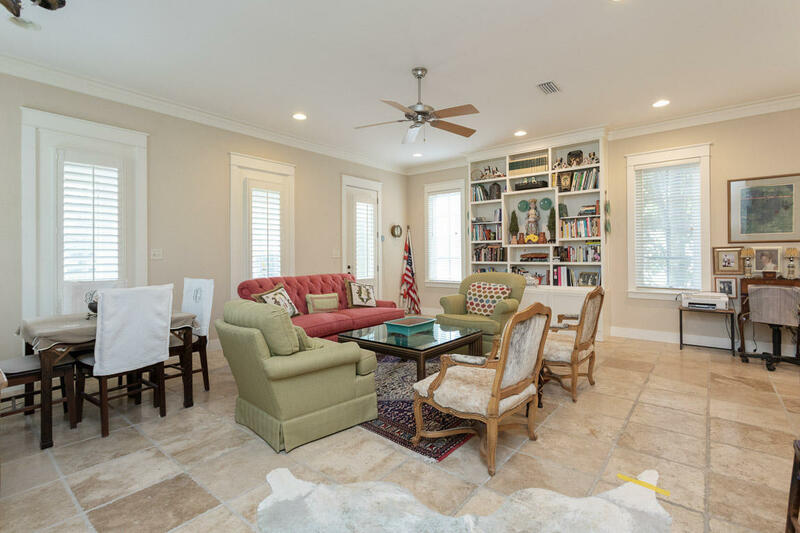 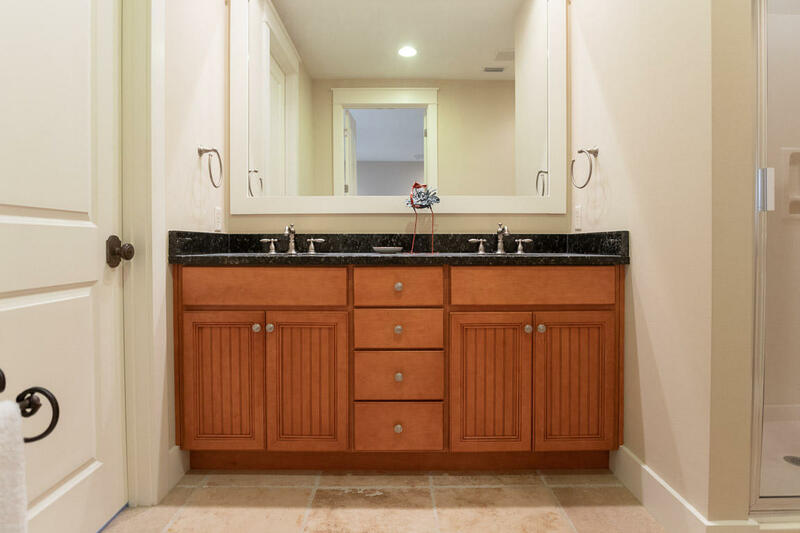 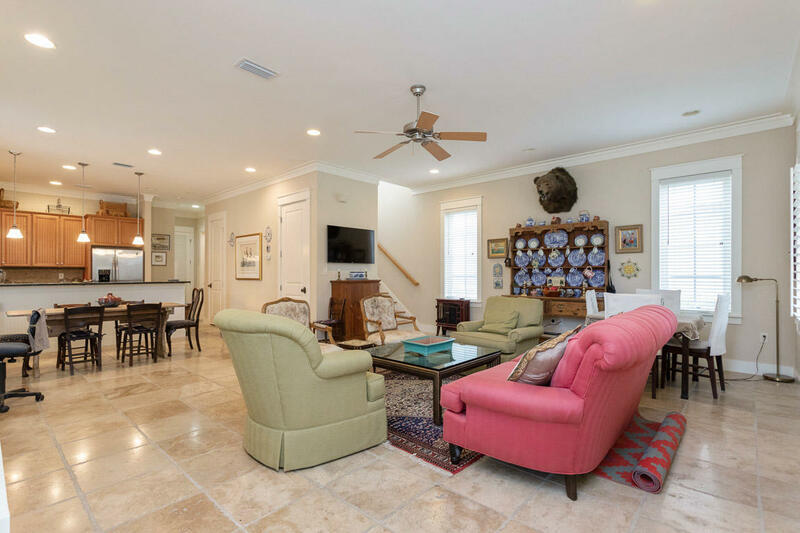 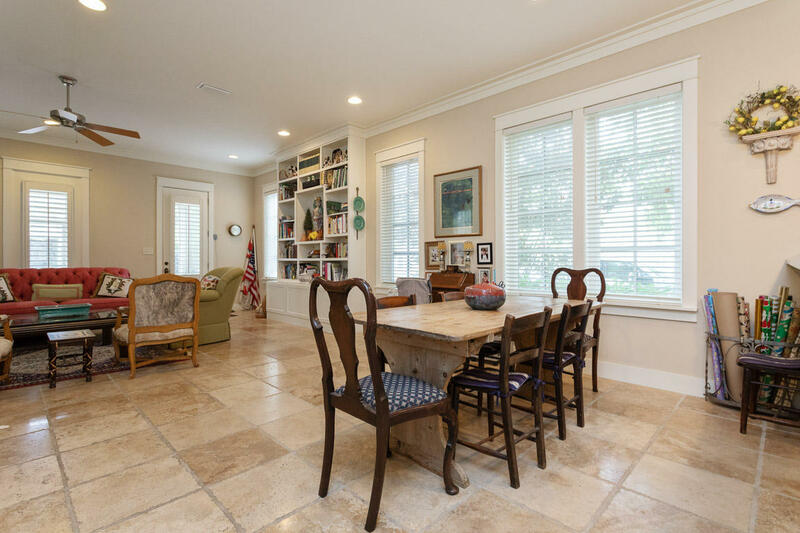 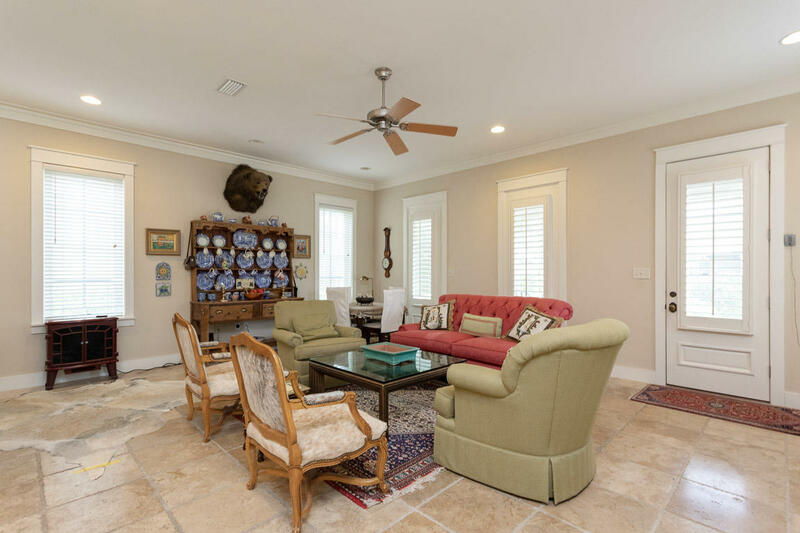 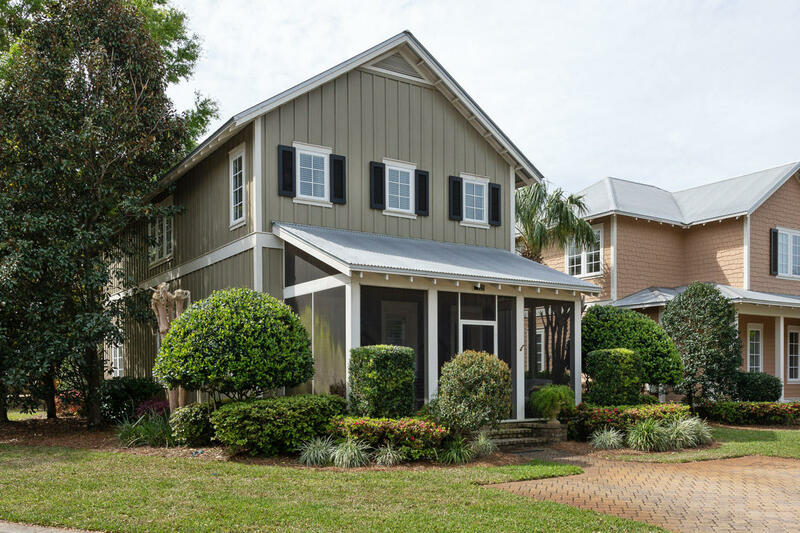 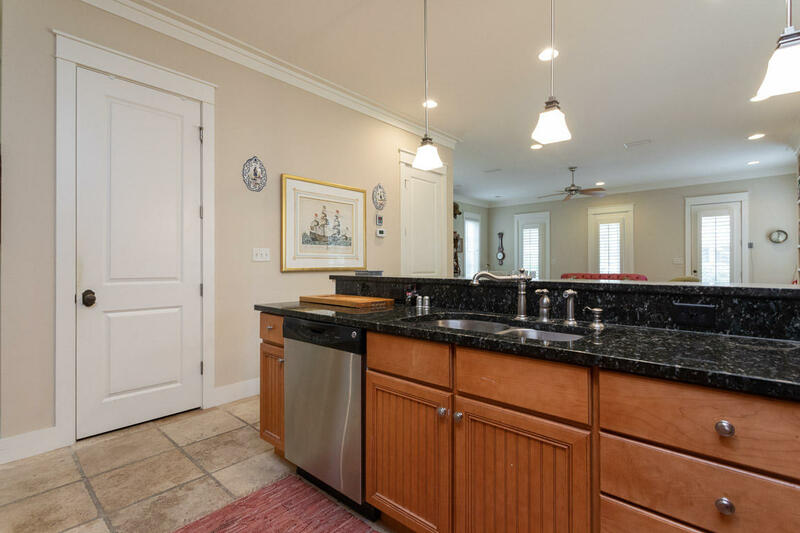 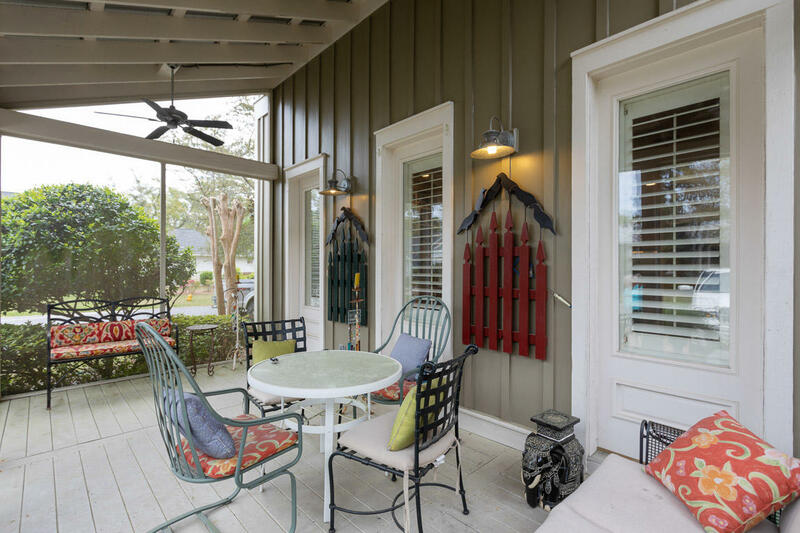 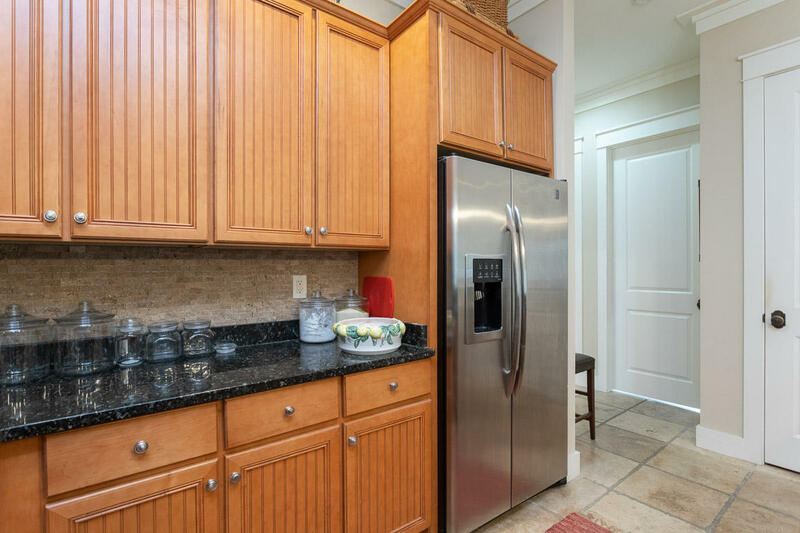 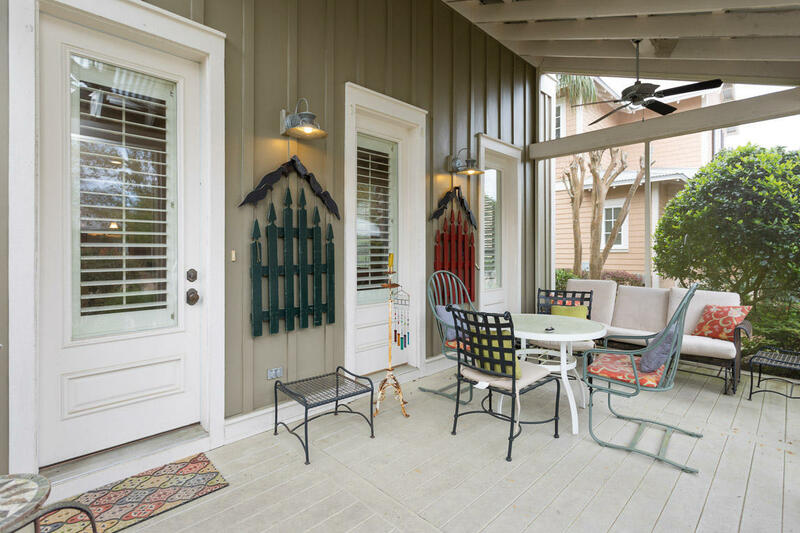 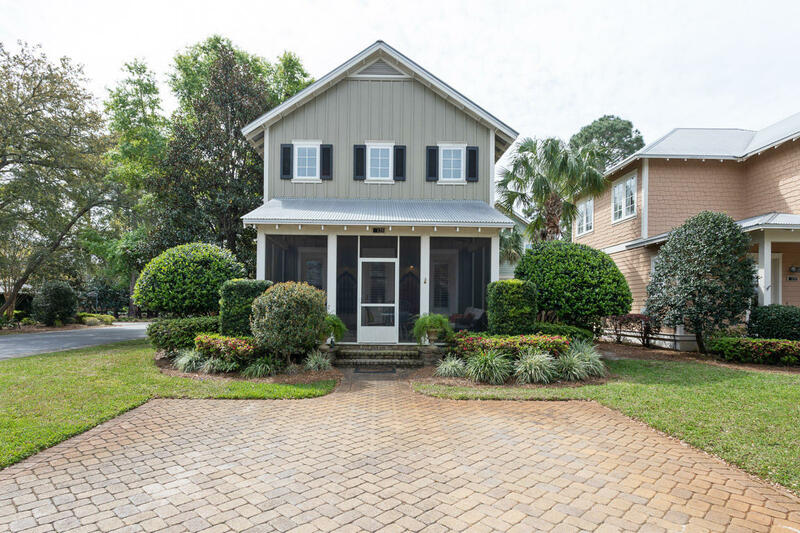 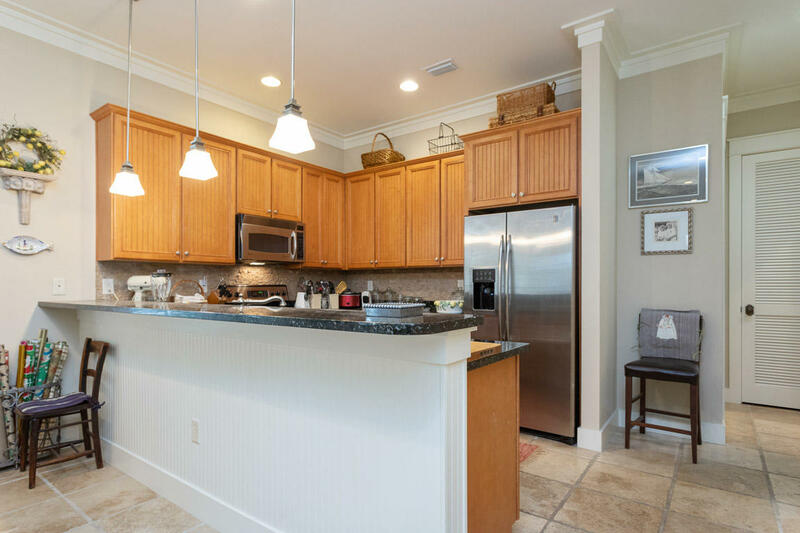 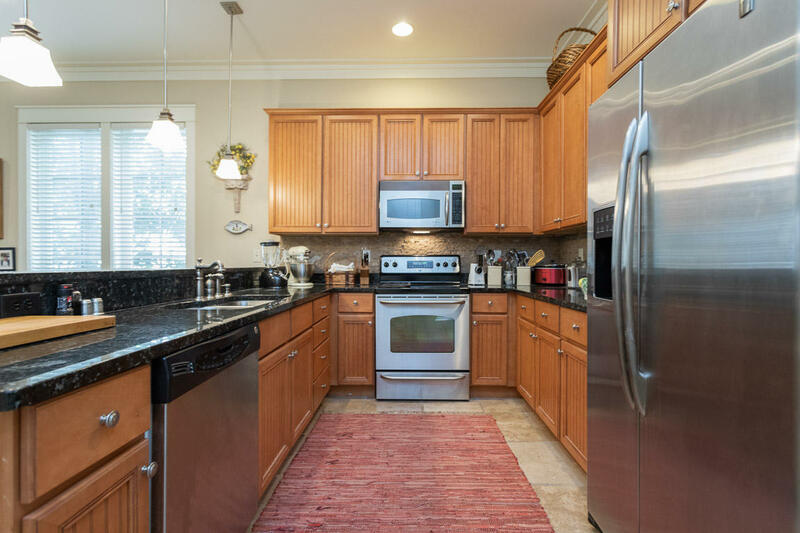 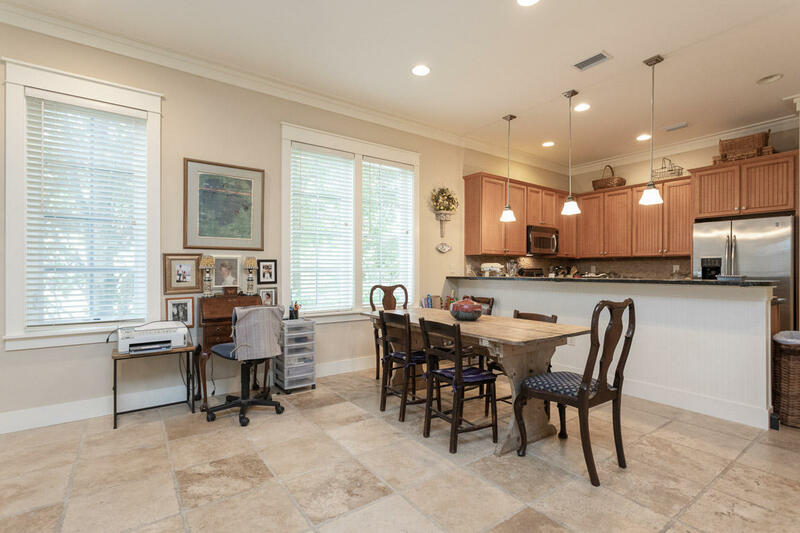 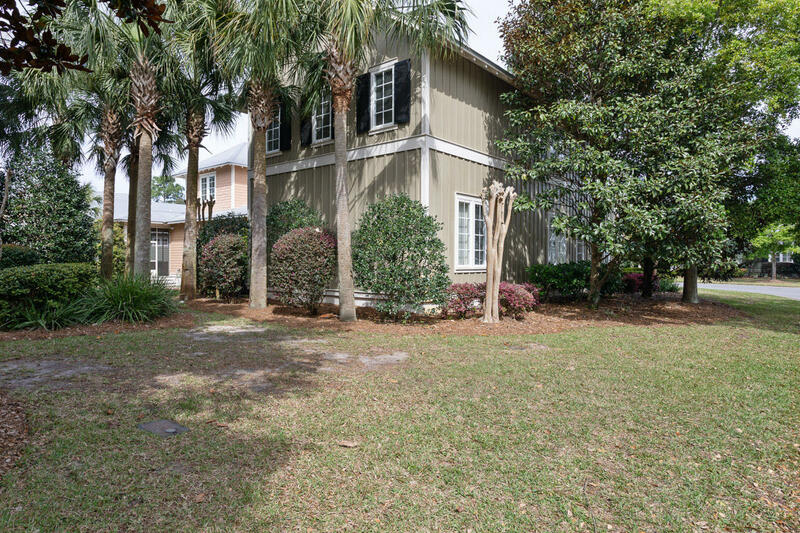 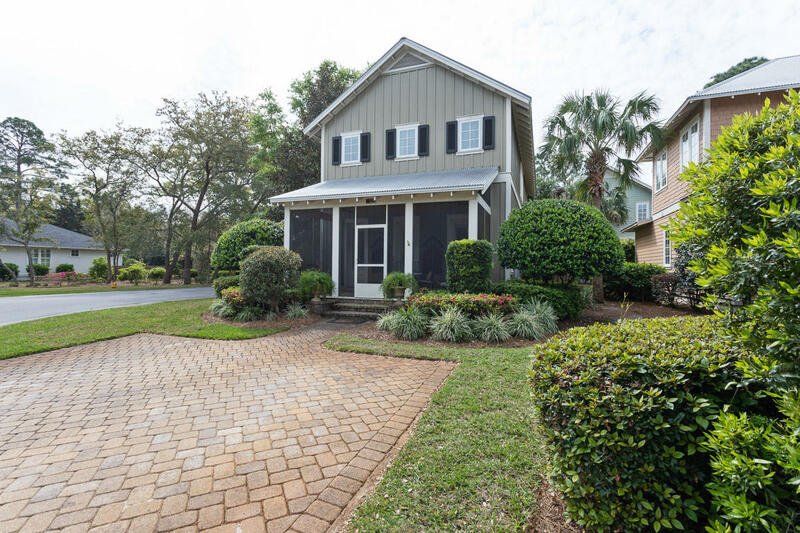 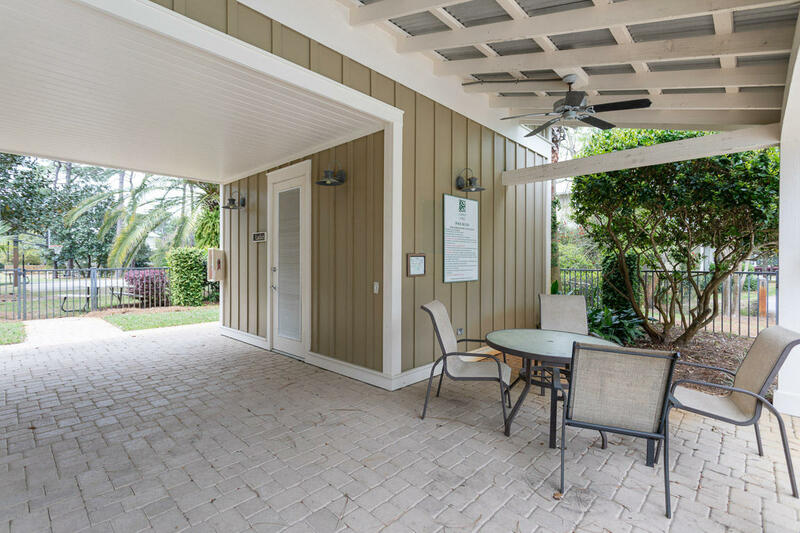 The perfect home in one of the best kept neighborhoods in South Walton. 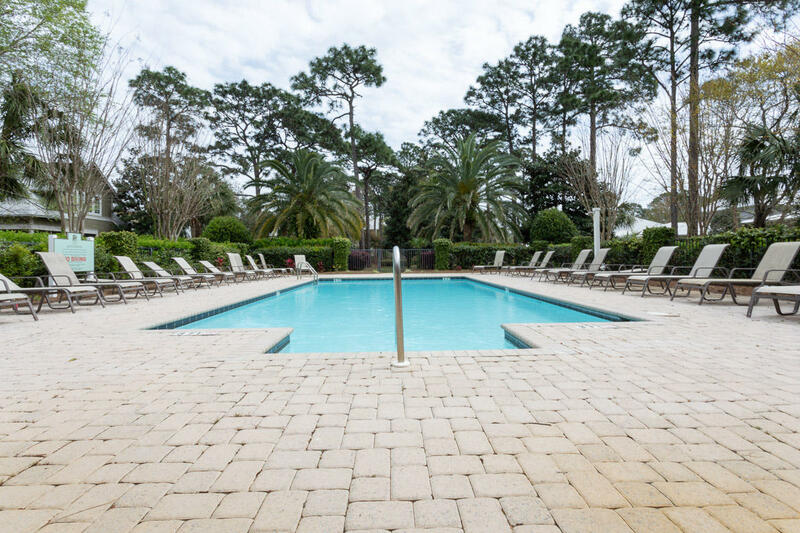 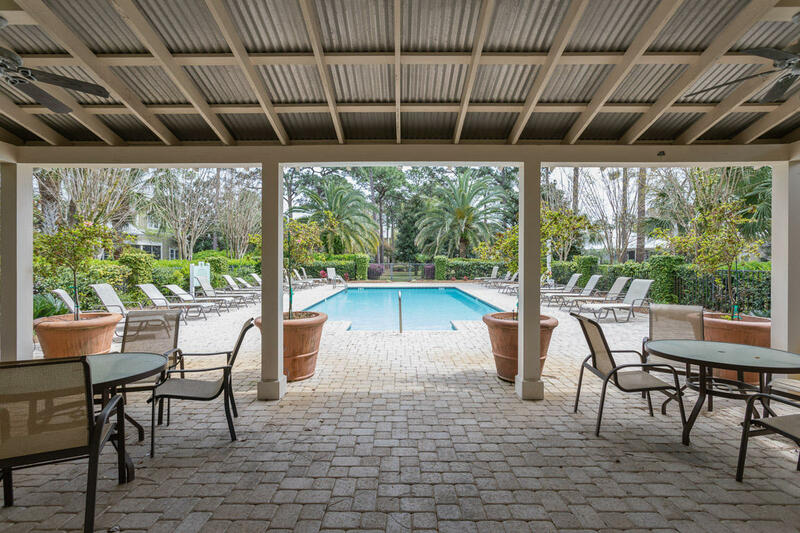 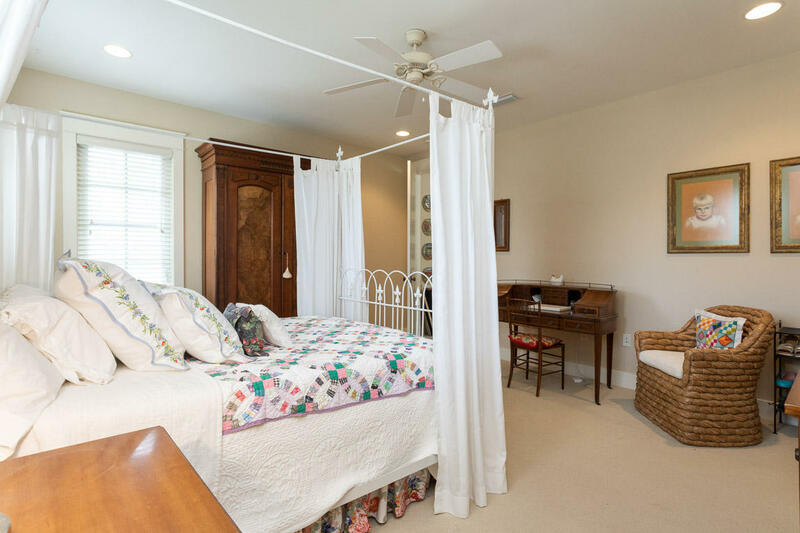 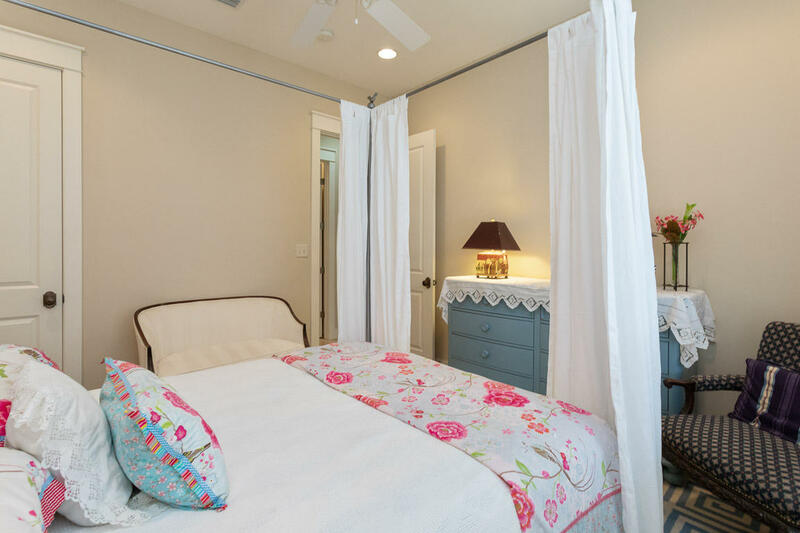 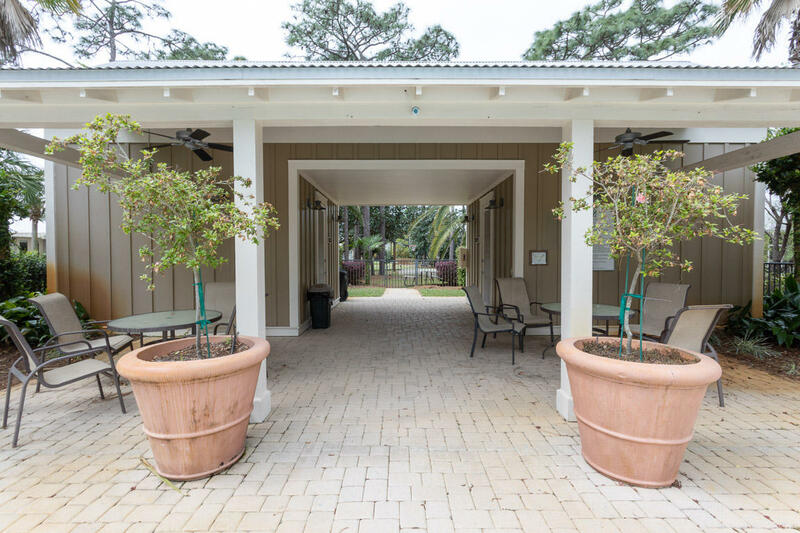 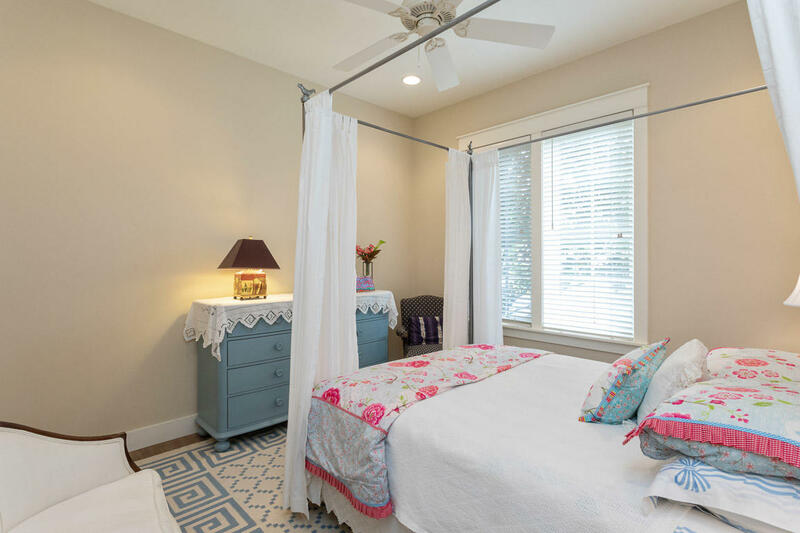 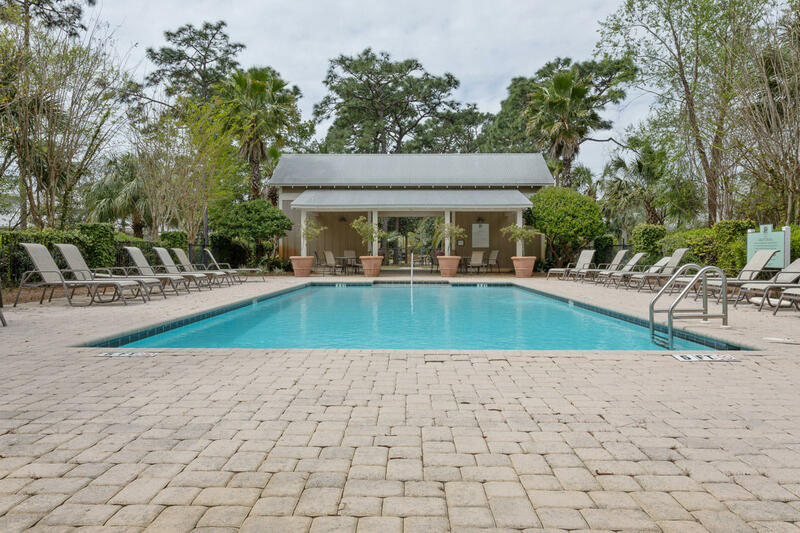 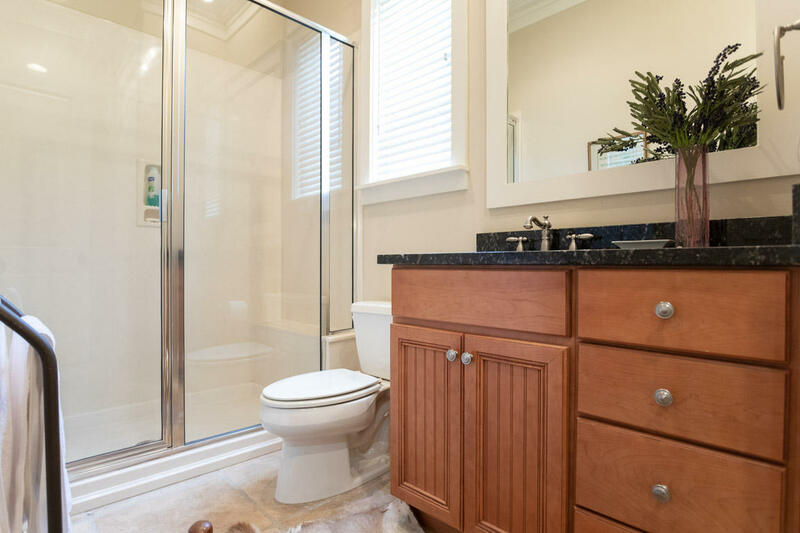 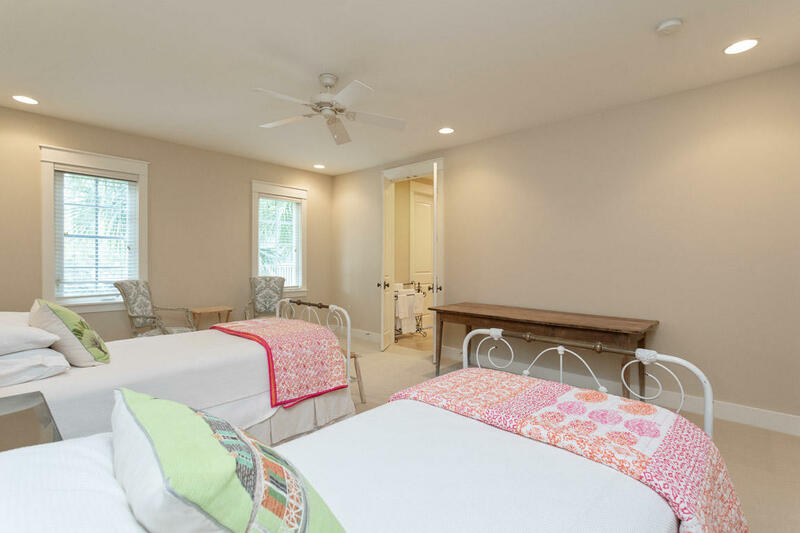 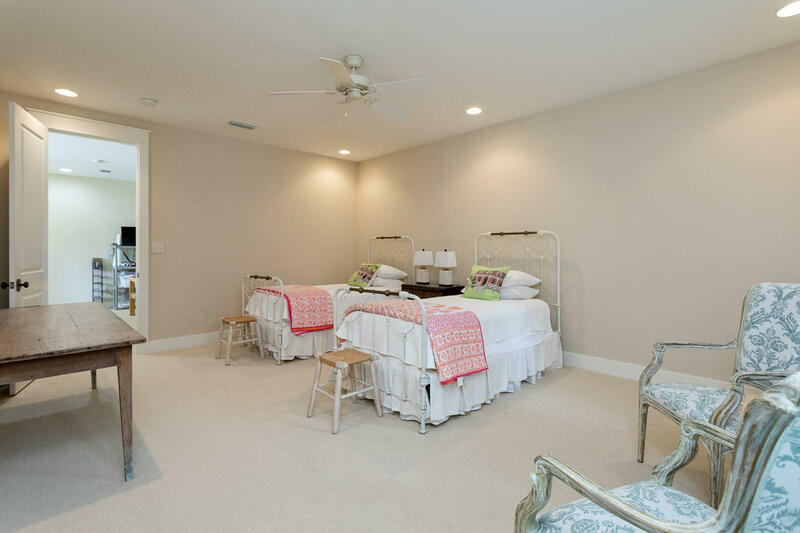 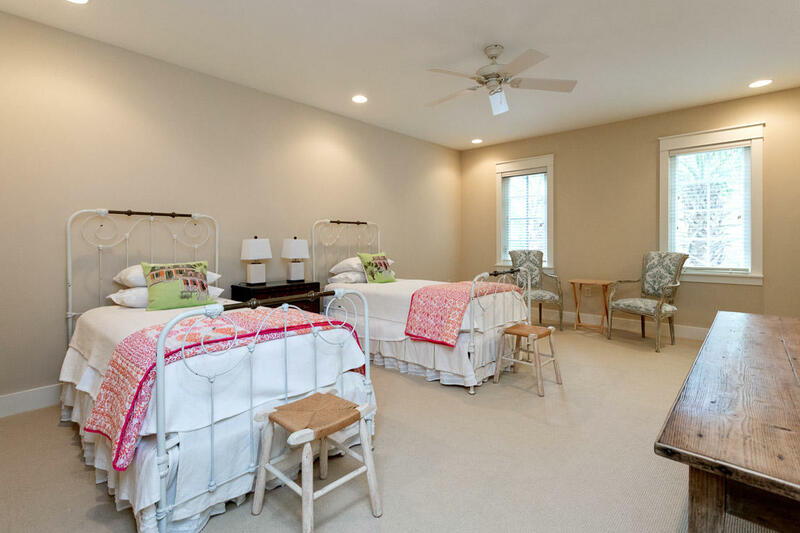 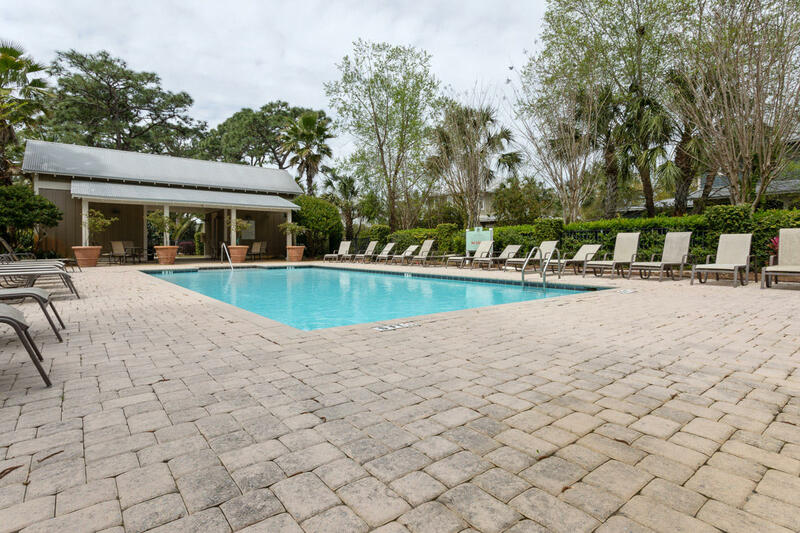 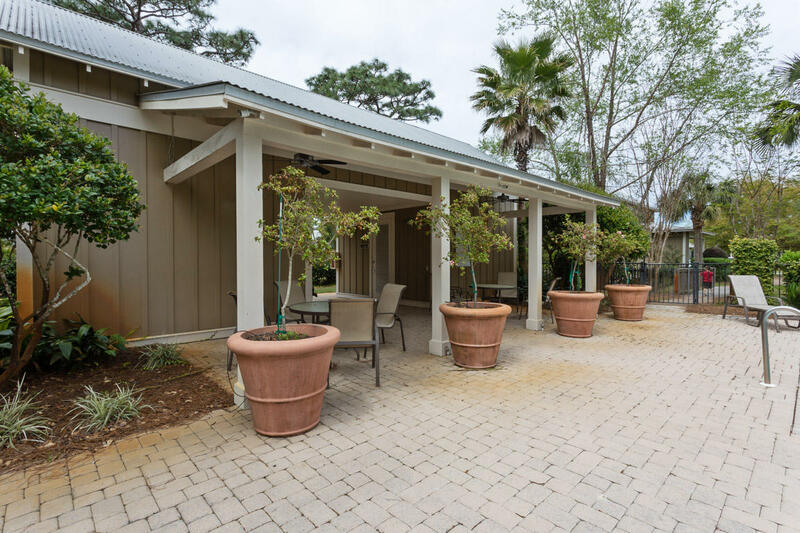 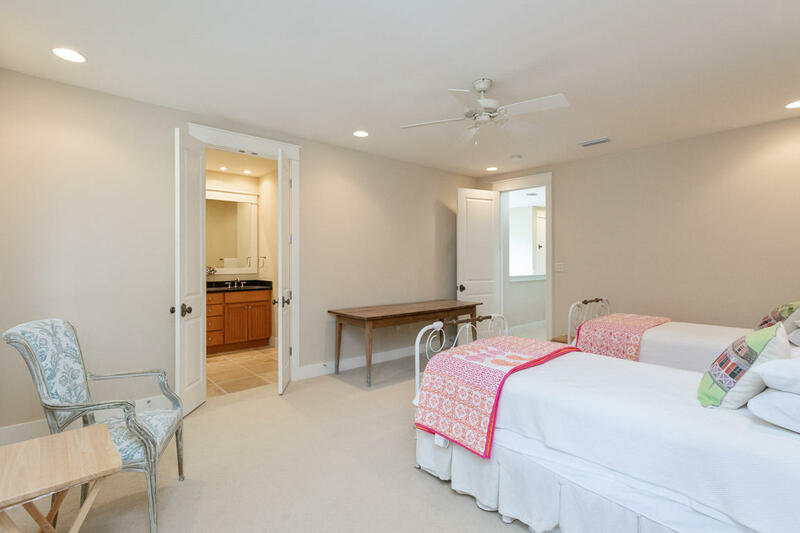 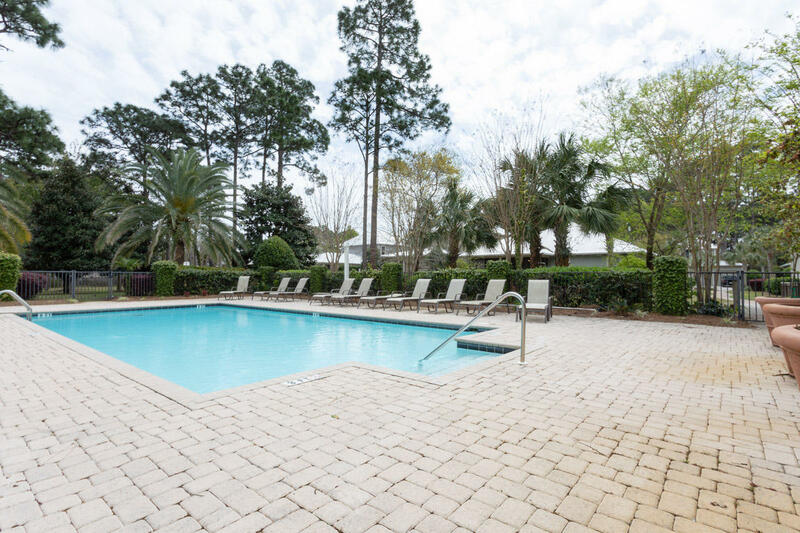 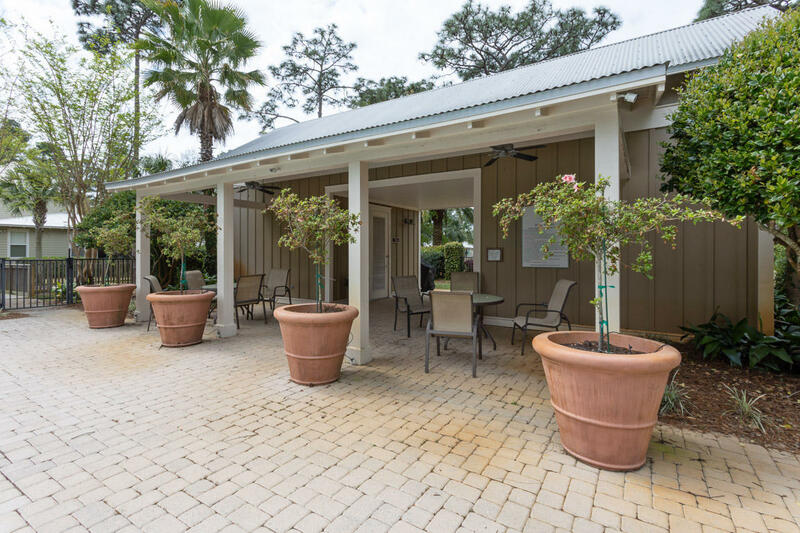 Just 1.2 miles from Sacred Heart hospital and ideally located between 30A and Miramar / Destin, you are in the best of both worlds. 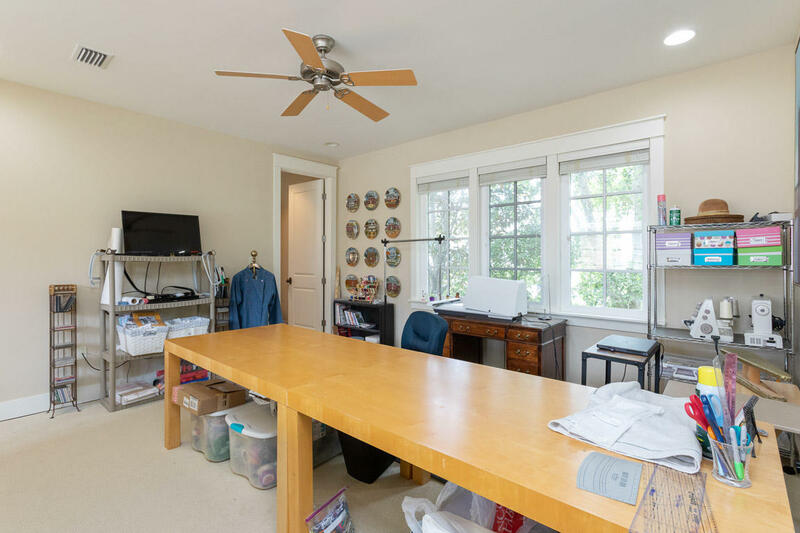 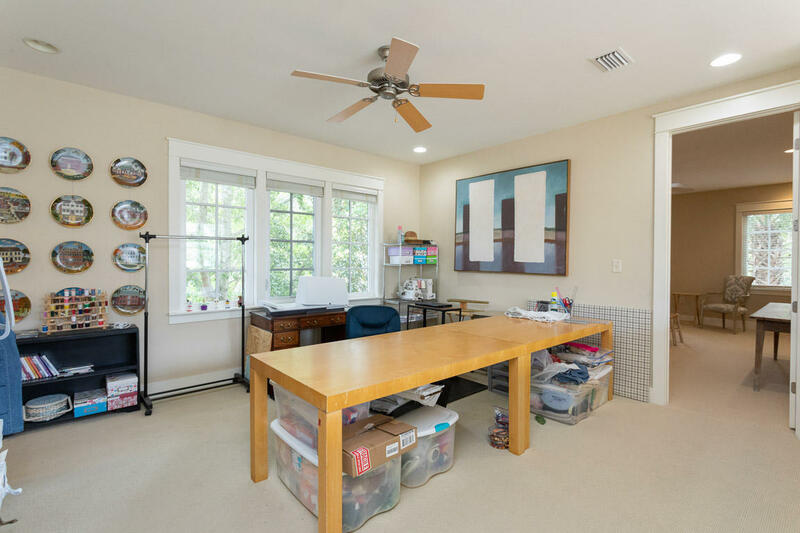 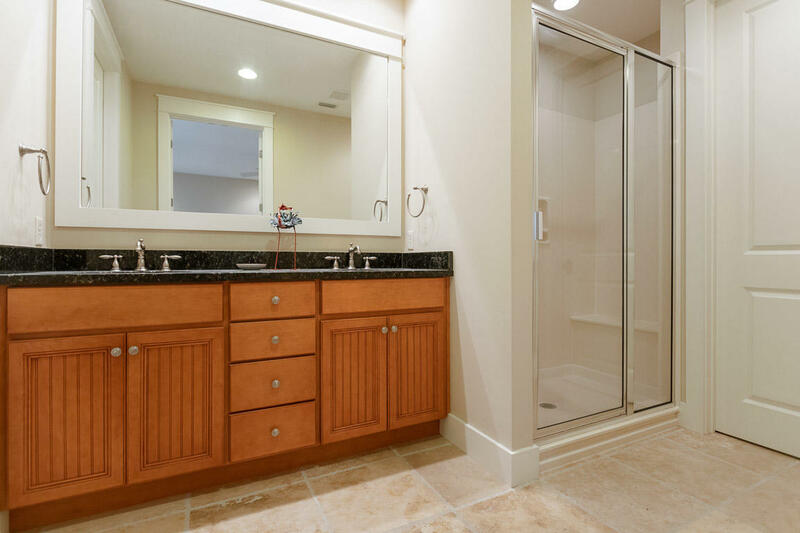 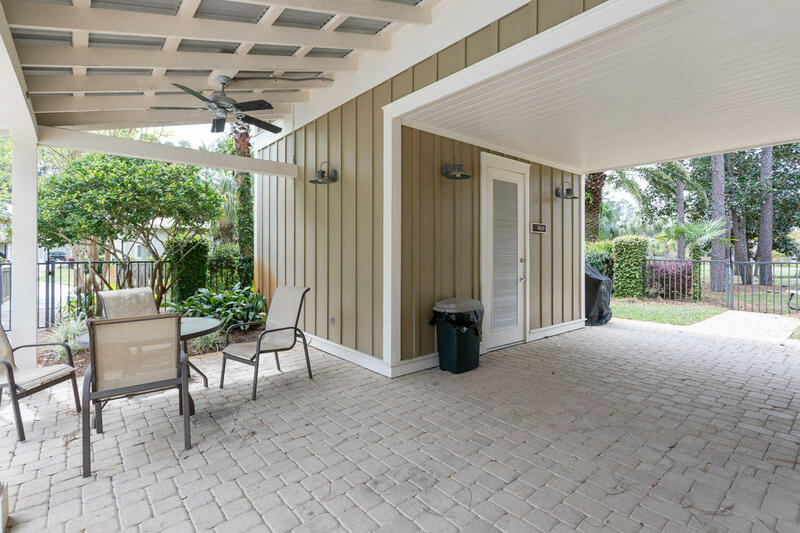 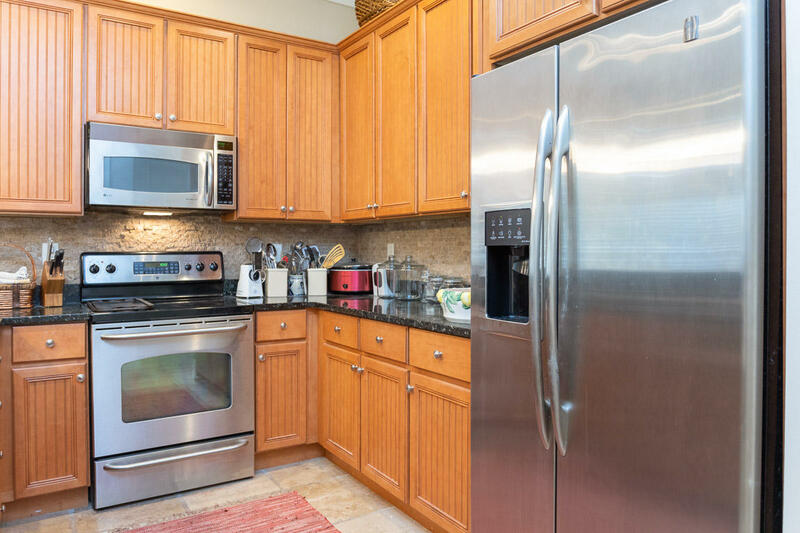 Beautifully maintained and kept, this has been a perfect second home for the current owner. 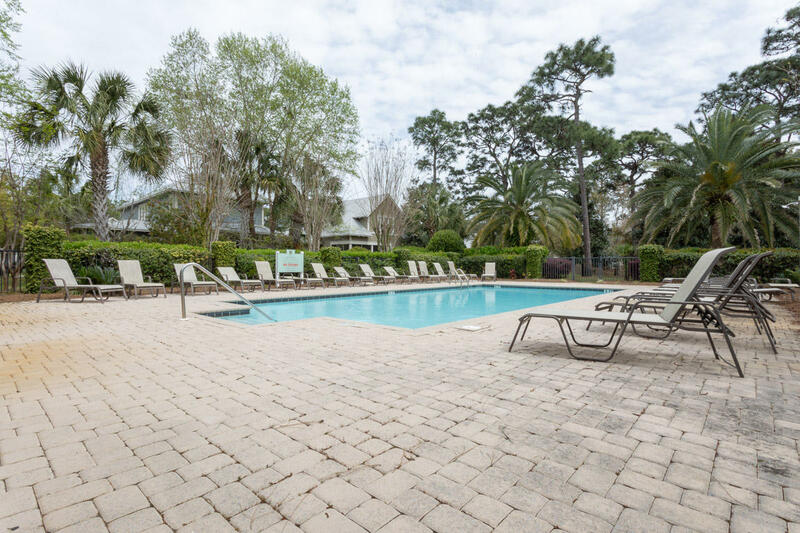 Neighborhood has a wonderful common area which includes a pool, large lawn and across Mack Bayou Rd, a neighborhood dock to the Bay. 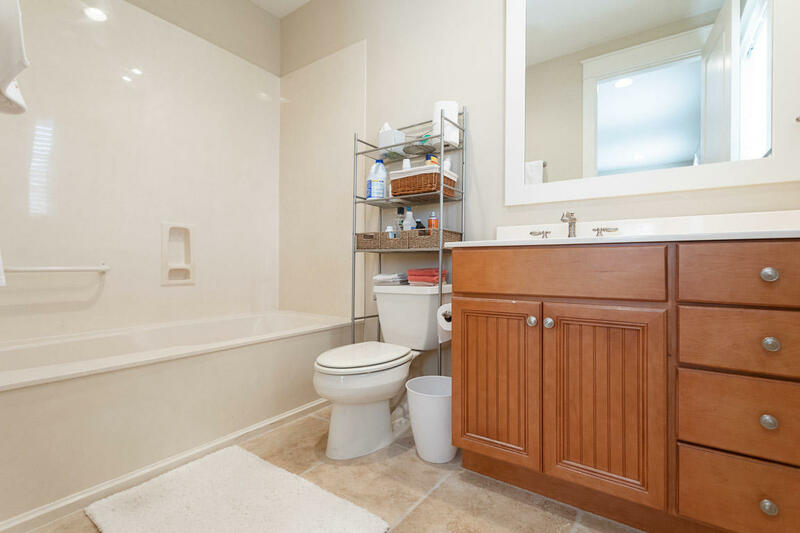 Great condition and priced to sell! 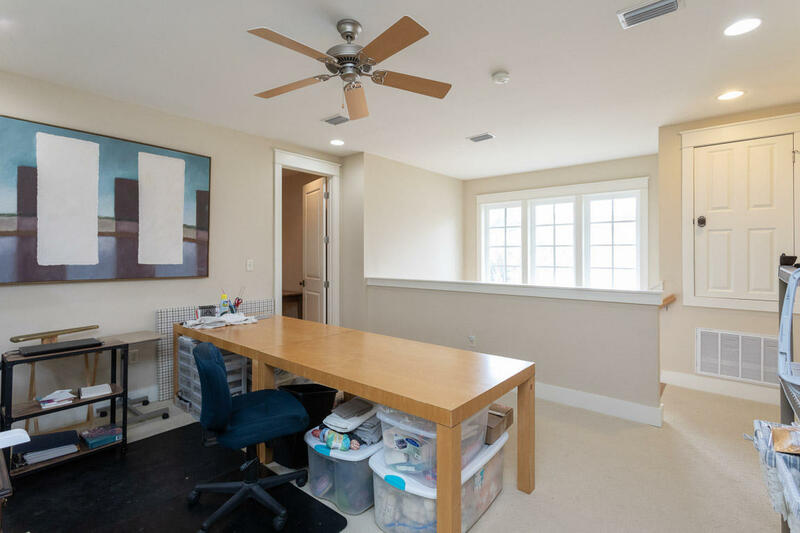 HVAC replaced in 2017 (Peaden) and new carpet upstairs in 2013.